Learn from David Smith, one of the developers behind Gravity Forms, as he shows you how you can take one of the most advanced form builders and go way beyond contact forms. Watch and discover how you can unlock the full potential of Gravity Forms and build incredibly powerful solutions. The purpose of a website is to drive action. One of the most common calls to action is for a visitor to click a button – to subscribe to a mailing list; to contact the company; to complete a survey; to take a quiz. Most people already know that one of the best tools for the job is Gravity Forms. What most people don’t know is that there is so much more you can do with Gravity Forms than build basic contact forms. 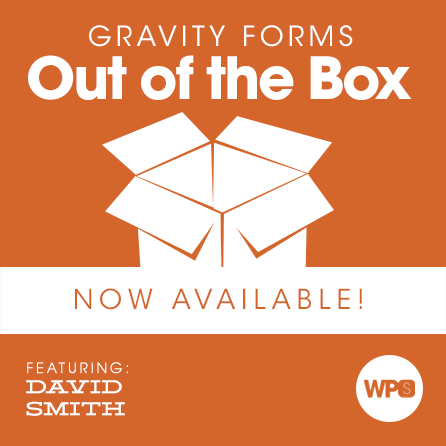 In this session, David Smith is going to show us just some of the many ways in which you can take Gravity Forms well beyond its basic usage. He has helped hundreds, if not thousands, of people create incredibly elegant solutions to fairly complex problems through Gravity Forms. Join us live so you can pick his brain and get the absolute best value from this session. He’s an amazing fount of knowledge and he’s eager to share what he’s discovered over Gravity Form’s 6 year history. David is one of the developers at Rocket Genius, the company behind Gravity Forms. He also runs GravityWiz, an add-on plugin that provides numerous useful enhancements to Gravity Forms.